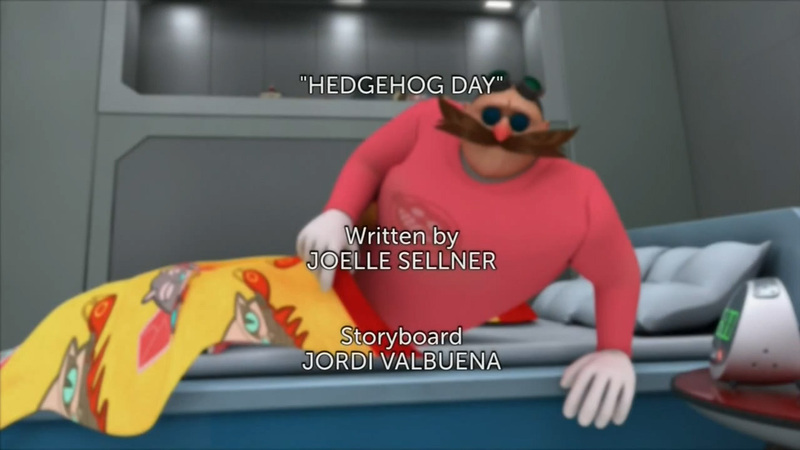 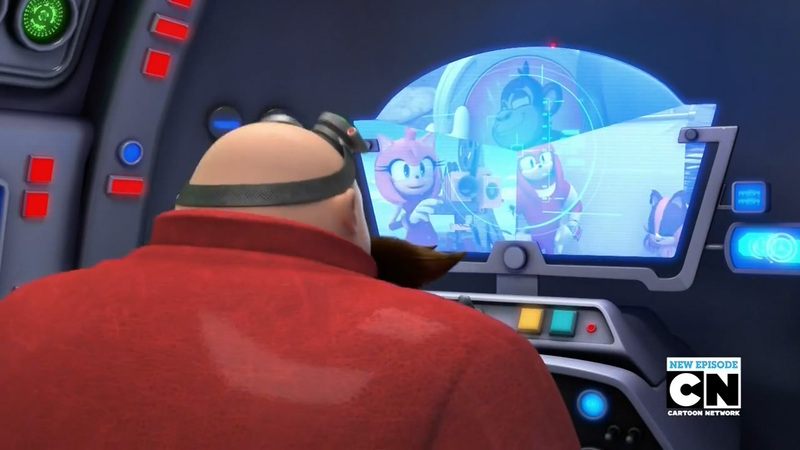 Episode Summary: After an explosion at his evil lair sends him into a time loop, Eggman relives the same day over and over. 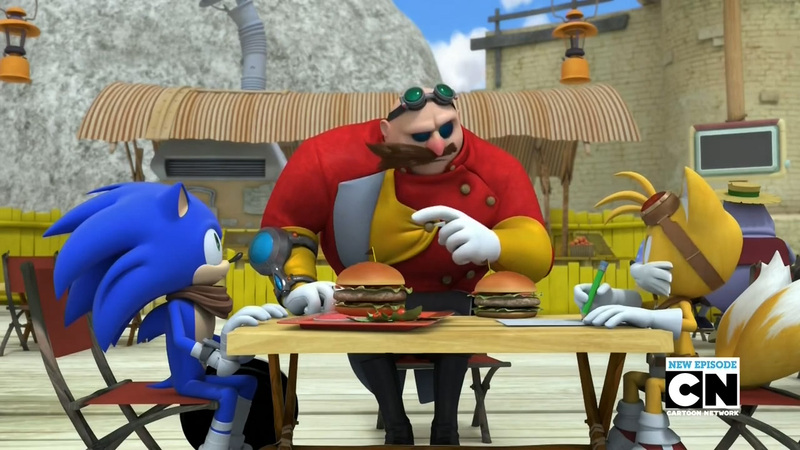 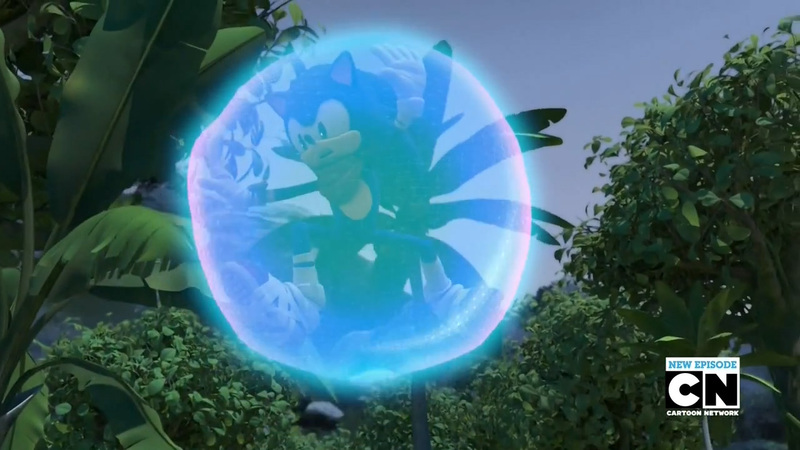 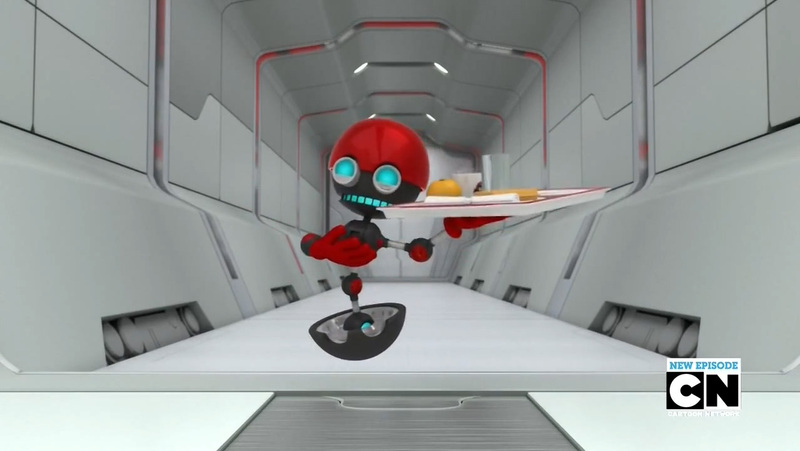 He must convince Sonic and the gang to help him fix this time anomaly. 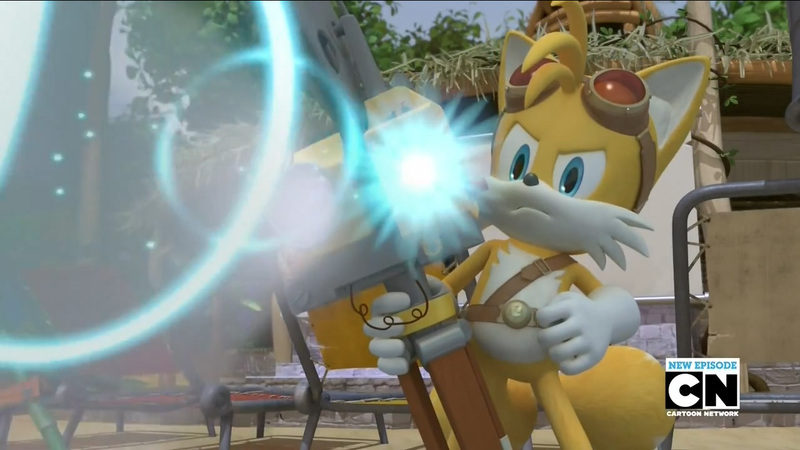 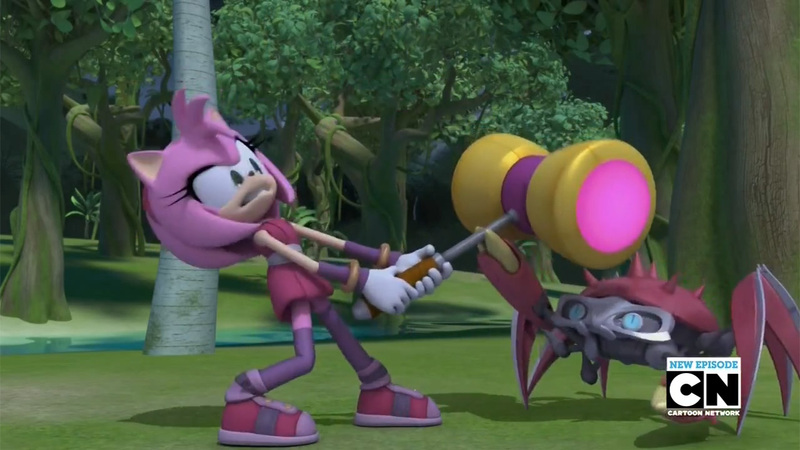 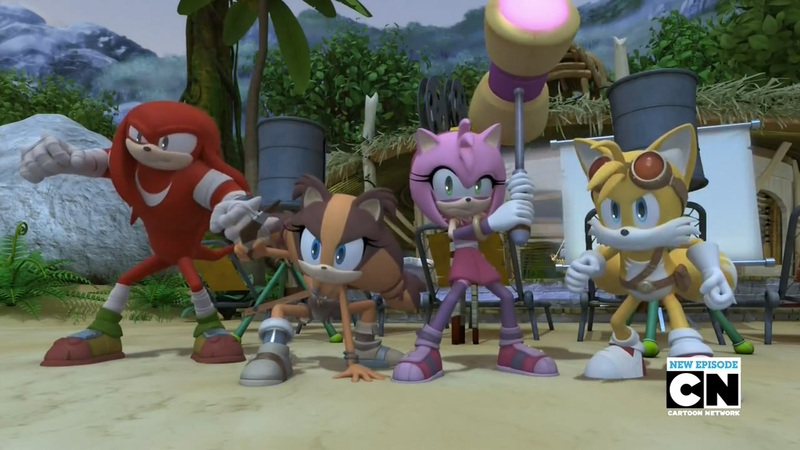 Series Description: It's a Sonic you haven't seen before - an ensemble comedy that pokes fun at action-adventure storytelling, but still manages to deliver plenty of adrenaline. 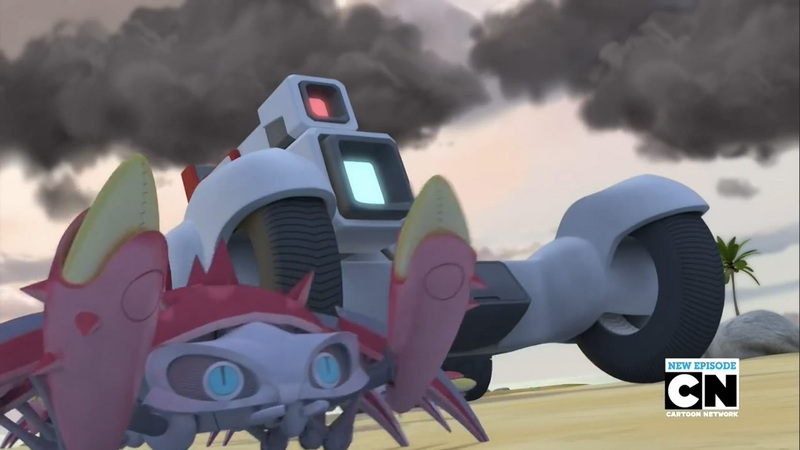 Think malfunctioning giant mech-monsters, bizarre inventions, evil interns, and ridiculous conversations at high speeds. Visit the Series IMDB Entry.